As people vouch to delete Facebook in the wake of a massive data breach scandal, Orkut Buyukkokten -- a former Google employee who founded the trendsetter social networking website Orkut.com more than a decade ago -- on Wednesday launched a new social network "Hello" in India. Built particularly for the new mobile generation, "Hello" brings people together around their interests to create positive, meaningful, authentic connections and sustained social engagement, the company said in a statement. "We designed 'Hello' to help you make connections in the real world. 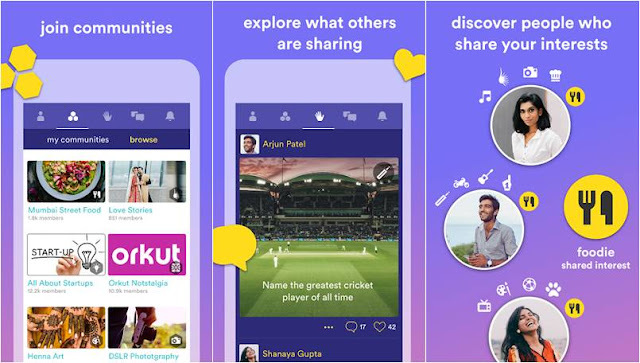 It's a social network built on loves not likes, and I'm delighted to say 'Hello' to India once again," said Buyukkokten, now the CEO of San Francisco-based Hello Network Inc. The app, currently available in Brazil with nearly one million downloads, was in the beta test mode in India for the past several months. Test users spent over 320 minutes each month on the app, thus, reflecting the popularity of sport, entertainment, devotion and technology in India. "Today's online networks force people to treat each other totally differently from how they would behave face-to-face. Technology should help us become more understanding, more optimistic, kinder and better people," the Orkut founder added. The app is available on the Apple App Store and Google Play Store. Orkut was owned and operated by Google and was named after its creator, Orkut Buyukkokten. Google shut down Orkut on September 30, 2014.